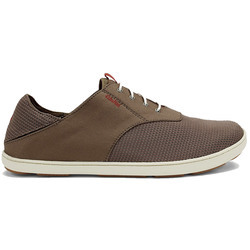 From the river to the beach, these comfortable shoes from Olukai are all about keeping your feet happy in wet conditions. 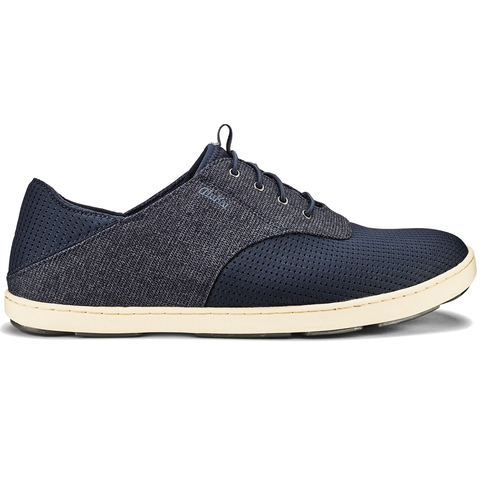 The Nohea Moku Shoes have a highly breathable mesh upper with a grippy all-weather outsole for increased traction and feature Olukai's patented Drop-In Heel® design for increased comfort without socks. Fit Tips: These shoes run fairly true to size with a slightly wider width and a high arch. Construction: Drop-In Heel® - Stretch bootie construction for barefoot wear and medial water drainage ports. Features: A portion of all proceeds directly supports the Ama OluKai Foundation, honoring those who preserve and celebrate the cultural heritage and Aloha spirit of Hawai‘i. Every pair gives back.